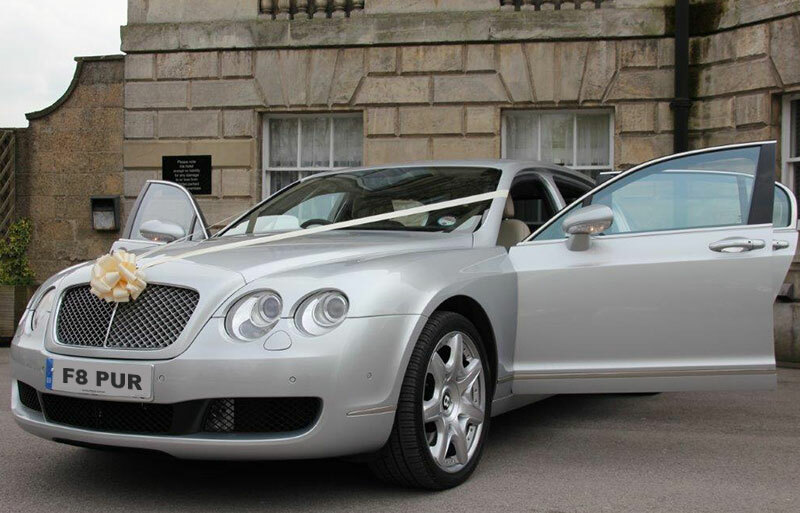 All our cars are owned and onsite, come and view. 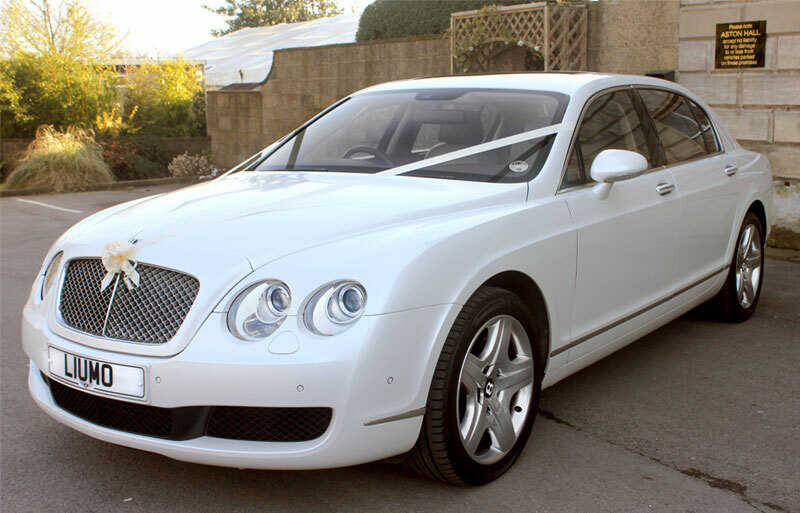 Call us today and recieve April's discount on your dream wedding car. 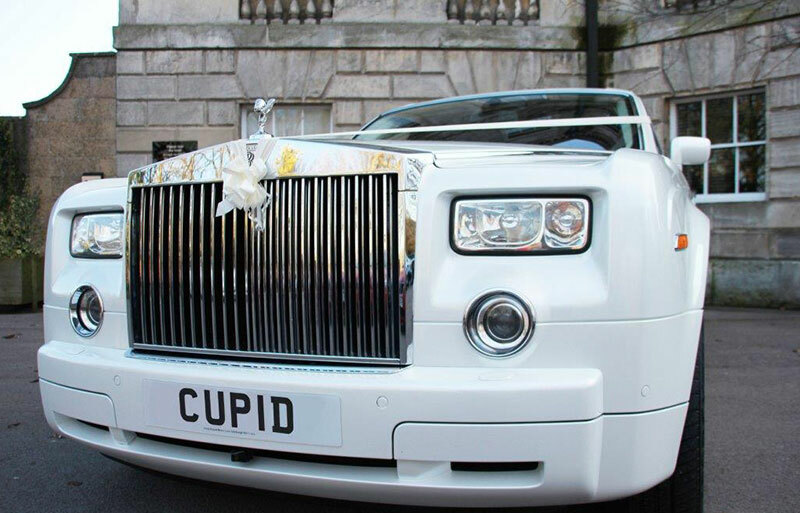 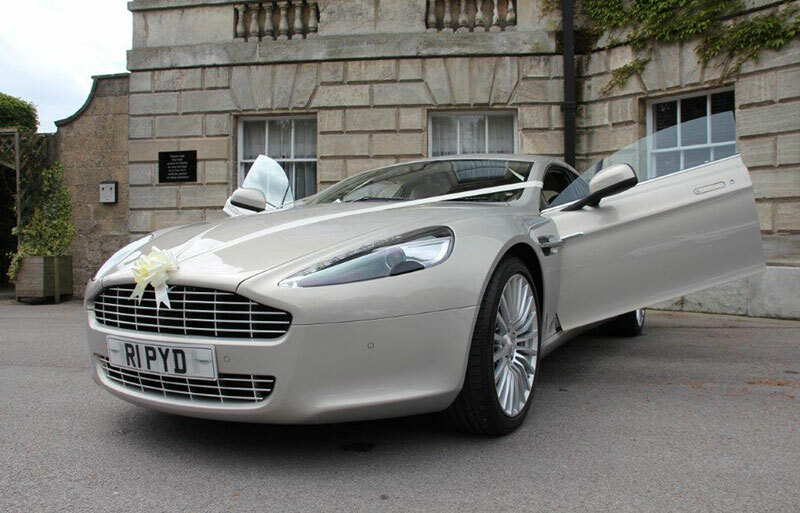 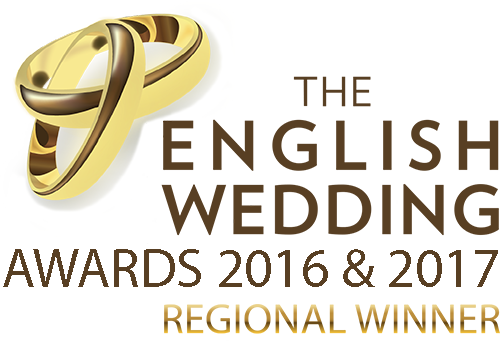 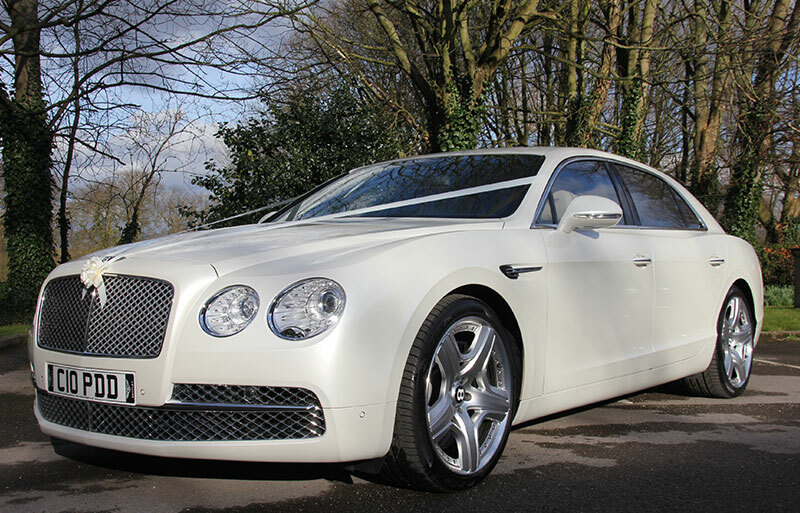 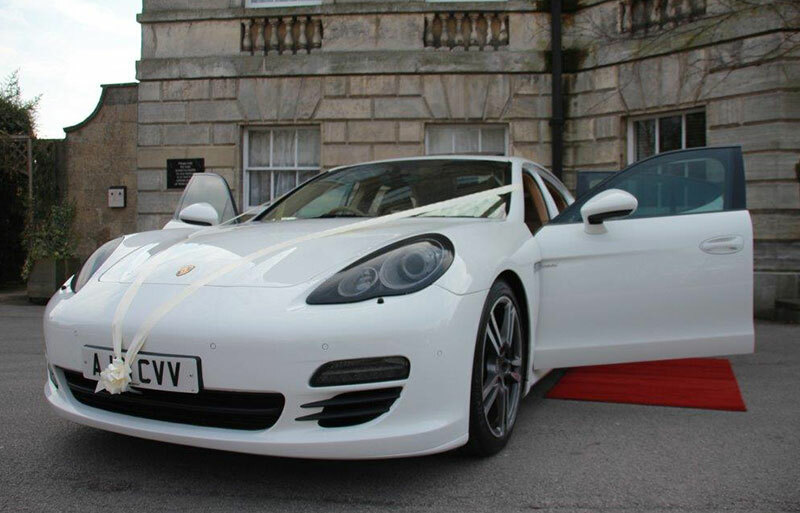 At Cupid Carriages, our wedding car hire packages are tailor made to suit your individual requirements. 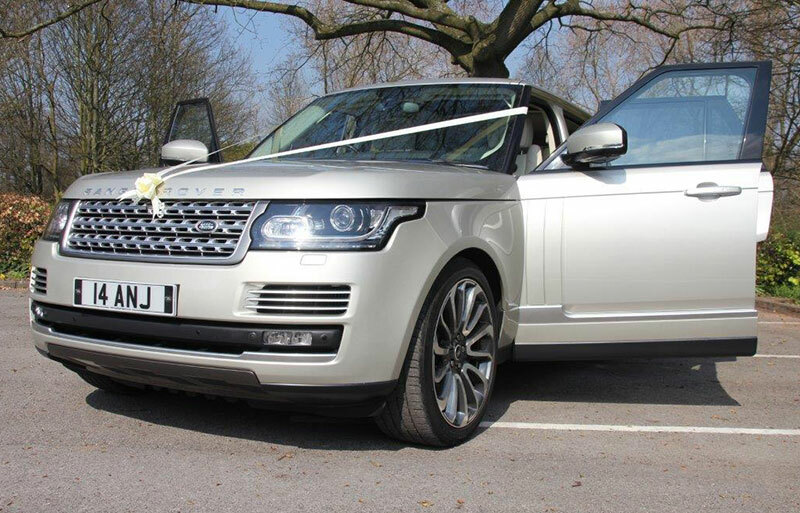 We provide a courteous and professional wedding car hire service at all times, all individual needs and requirements are catered for please call the number above or alternatively fill in the on line quotation page providing as much information as possible in order for us to deal with your enquiry within 24 hours, you will be then allocated your own personal co-ordinator to deal with your wedding car enquiry. 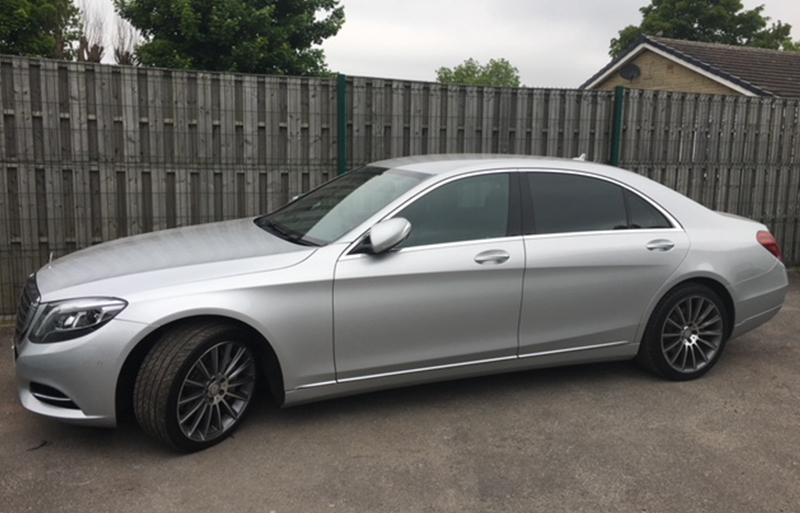 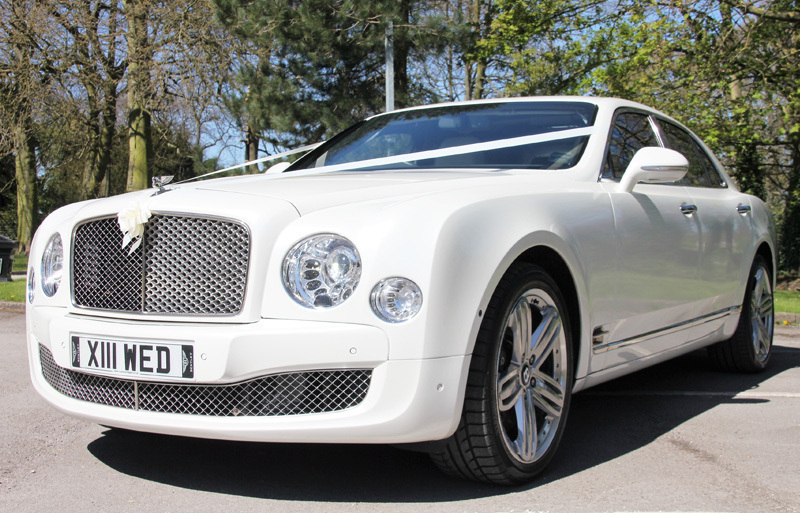 Viewing your wedding car for your transportation on your wedding day is an absolute must, please call the office anytime to make an appointment to view, we strongly recommend this before any decisions are made as we also have an extensive range of vintage cars too. 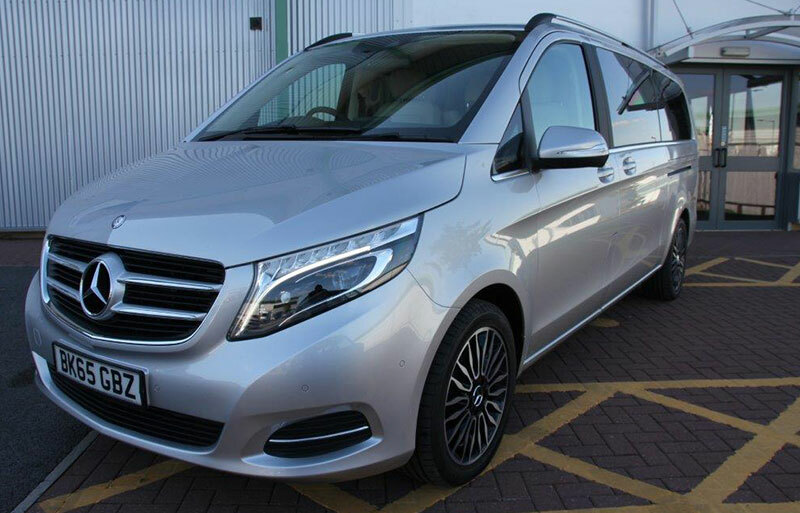 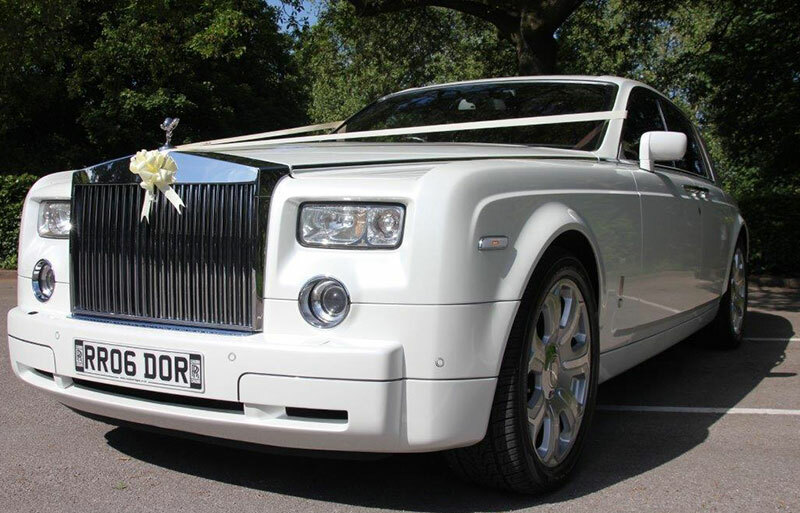 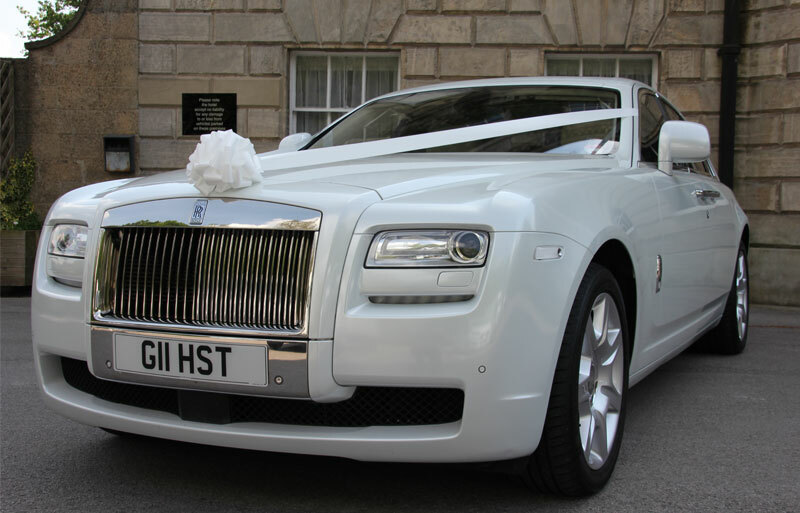 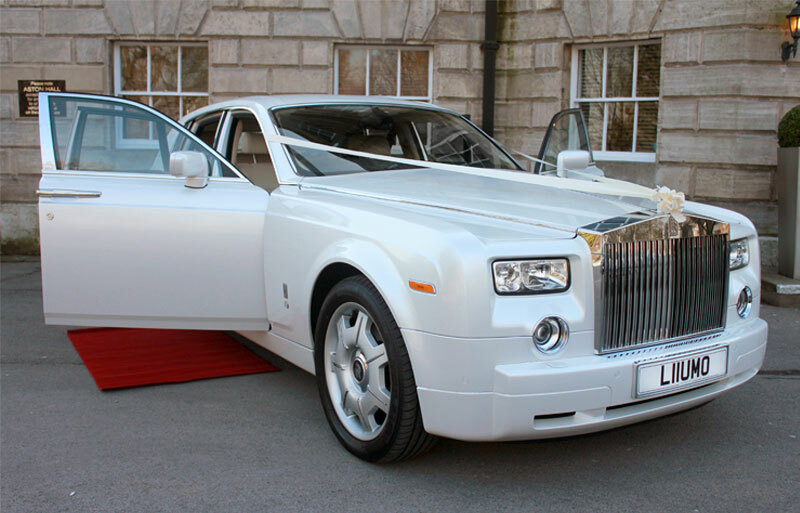 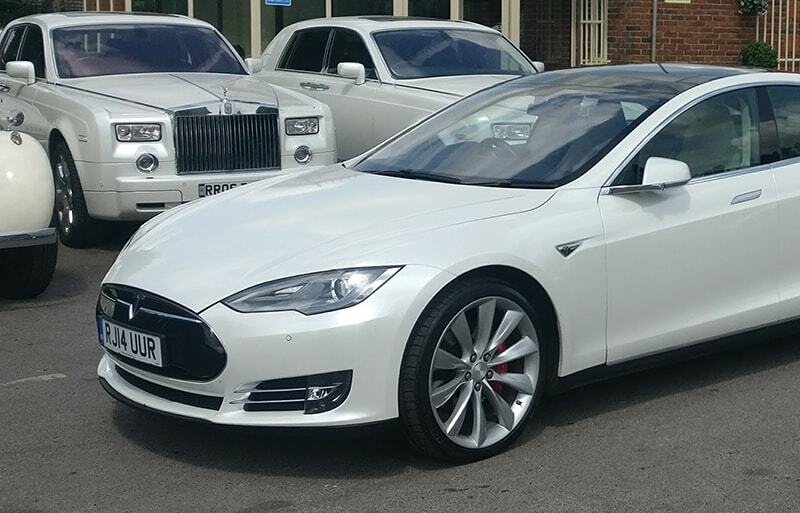 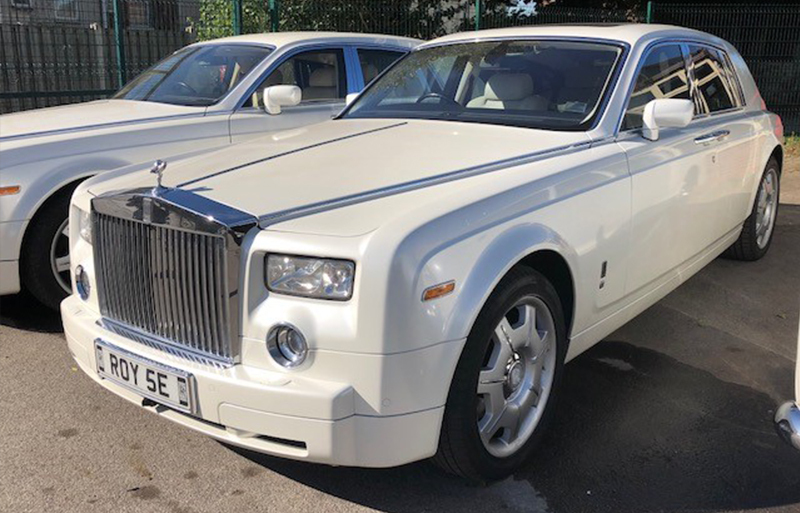 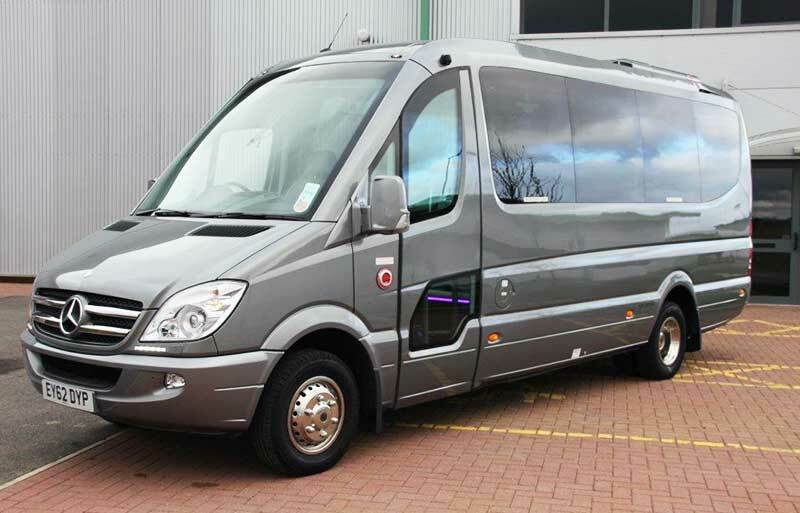 We provide some of the best modern wedding cars and vintage wedding cars in the area also the most superbly designed wedding limos, 4x4s and the latest in H2 Hummers, we provide wedding transport not only for the bride and groom, but for family & friends too.